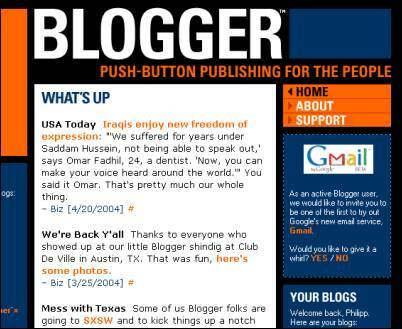 Blogger.com vulnerability, Gaining Administrative Privileges on any Account ! In the last 2 months,Nir.Goldshlager participated in Google reward program and found some High, Serious vulnerabilities. The vulnerability that Nir.Goldshlager want to share first, Is a critical vulnerability in Blogger (Google Service). That vulnerability could be used by an attacker to get administrator privilege over any blogger account (Permission Issue). Note : The vulnerability mentioned here has been confirmed patched by the Google Security Team very fast.